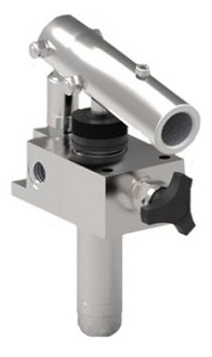 Hydraulic Hand Pumps, Hydraulic Stainless Steel Hand Pump, Stainless Hand Pumps. 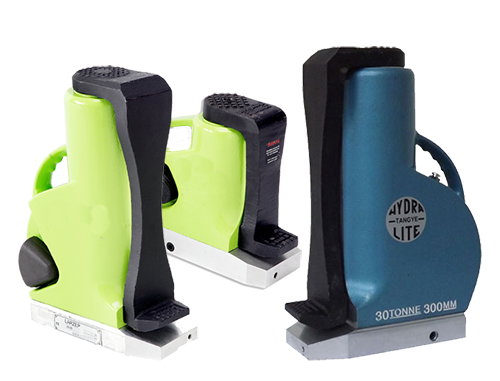 High quality hydraulic hand pumps on fast lead times. 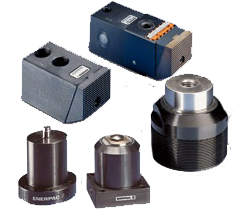 We are the best source for hydraulic pumps of any application. 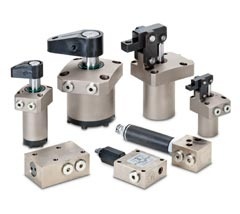 Hydraulic Pumps, Hydraulic Pump, 10,000 PSI Hydraulic Hand Pumps. 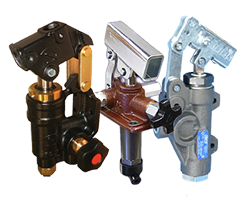 High quality hydraulic hand pumps on fast lead times. 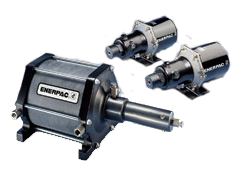 We are the best source for hydraulic pumps of any application. 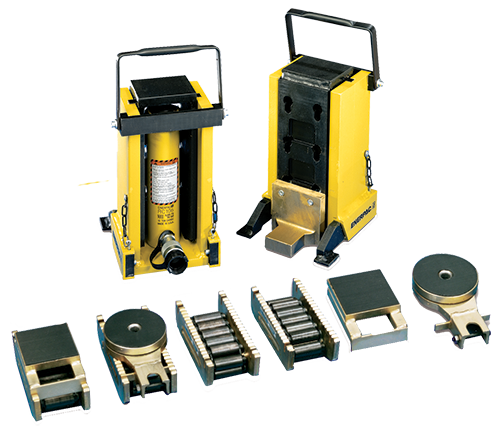 Enerpac Hand Pumps, Enerpac Hand Pump, Hi-Force Hand Pump, Larzep Hand Pumps. 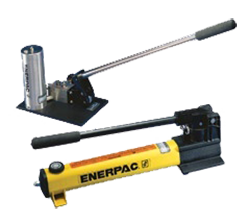 We are THE hand pump specialist to help you with any hydraulic pump application including Enerpac hand pumps. 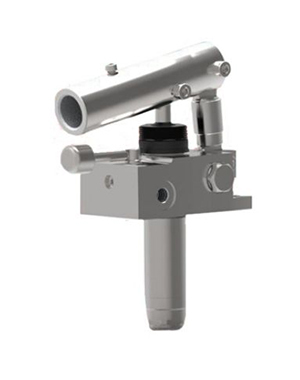 Whatever type of hydraulic hand pump you need Hydraulics2U can supply it. 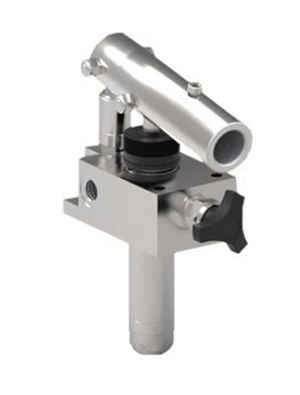 We have a full range of hand pumps to buy online, plus we can help with pumps that are not offered for sale online. We also offer a pump repair service the pumps we supply online. Standard Range Hand Pumps where you will find our standard hand pumps for use upto 300 BAR with a choice of outputs and reservoir sizes. 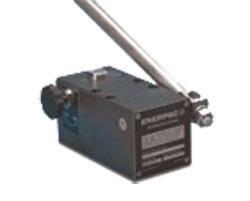 Enerpac Hand Pumps for upto 700 Bar in Steel and Lightweight Plastic in addition to Stainless Steel, Aluminium and Ultra High Pressure 2800 BAR hand pumps. 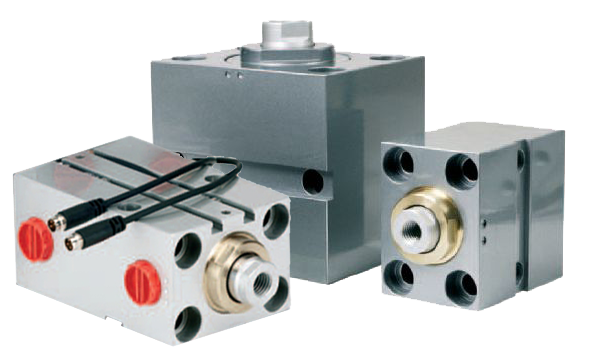 Choose from a comprehensive range of hydraulic pumps to buy from our stock, we'll ship direct to you on fast lead times. 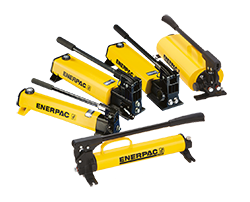 We specialise in Enerpac Hydraulic Pumps and can help you find the best model for any application.